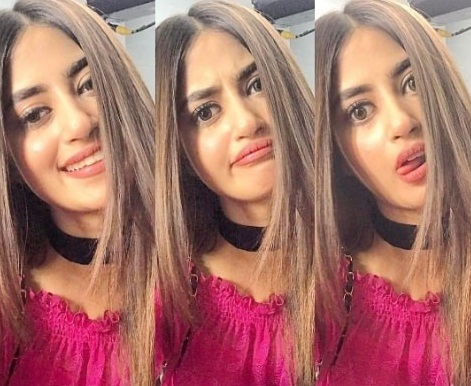 Sajal Ali is a famous Pakistani actress who has performed important roles in several hit Pakistani dramas. 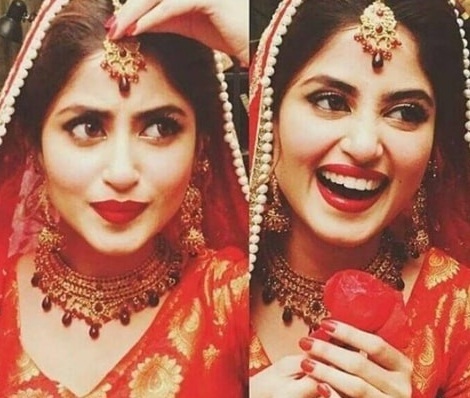 Recently, the actress is busy in the shooting of her upcoming drama “Rangreza”. 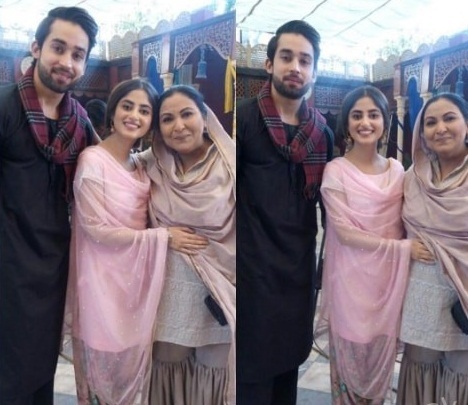 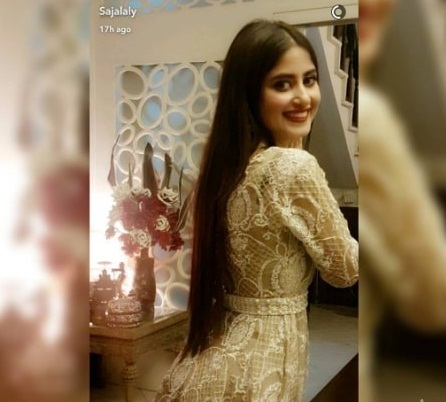 You can view pictures of beautiful Sajal Ali at the set of her upcoming drama.